We’re back, at 9:00 PM EST now because apparently they didn’t pick anything up to replace Dark Matter (Tune into the Killjoys thread because I’ve got things to say about that!). But yeah, time to fight the Clootie Demon and find out who they cast as Wynonna’s Mom. 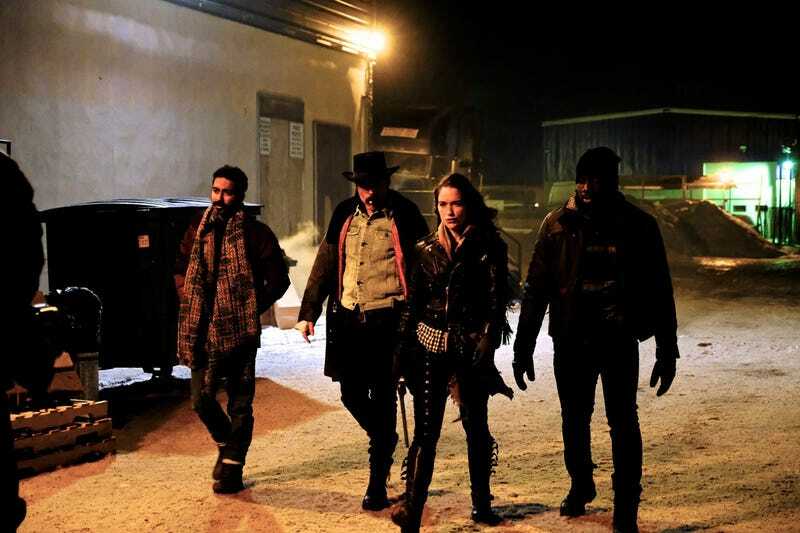 Welcome to the Wynonna Earp season 3 episode 1 “Blood Red and Going Down” spoilerific reaction thread, where you can share your thoughts on the show as it plays out or after it’s done. Do you think they’ll ever make Nicole’s actress a main cast member?